With a 1080p camera LeveTop autonomous folding drone not only brings you the pleasure of flight, but also delivers awesome aerial footage. Cool? Let’s continue checking. 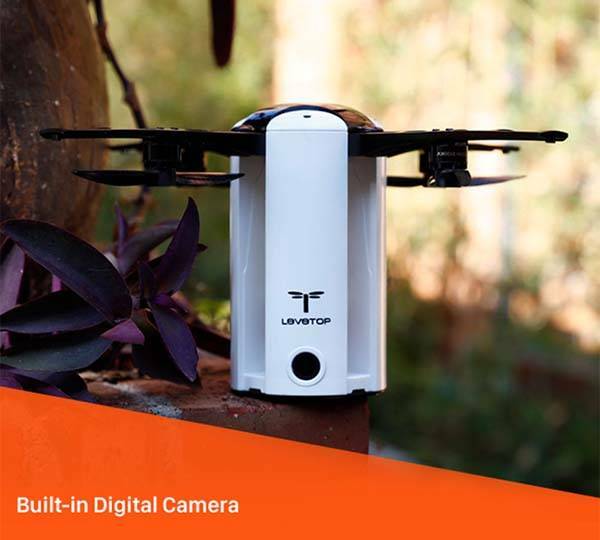 The LeveTop is an advanced and easy-to-control mini camera drone that measures 9.3 x 9.3 x 5.8 inches and weighs 0.77 lbs. When folded, it measures 3.4 x 3.4 x 5.8 inches, so it’s compact enough to fit in any pocket of your backpack for portability, and an indulged carrying bag provides enhanced protection when you’re on the move with it. The folding drone is powerful enough to deliver a top speed of 33 mph, and its Li-Po rechargeable battery offers 20 minutes of flight time, while the removable battery allows you to easily add more flight time with extra batteries. 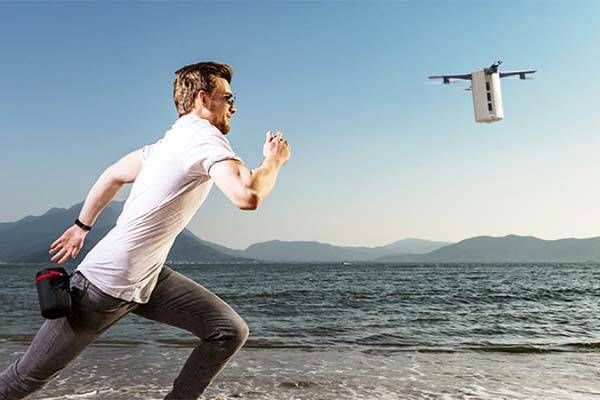 Using built-in WiFi connectivity, the drone wirelessly communicates with your smartphone so that you can easily control it with its custom app, and it supports motion controlling technology, autonomous object tracking, and geo-fence technology. The one click take off and landing make your flight more fun and easier. Furthermore, the folding drone comes equipped with a 1080p stabilized camera with a 120-degree field of view for gorgeous aerial video, and it supports live video stream. The team behind of LeveTop is raising for the product on Indiegogo. We can pledge $179 to preorder the autonomous folding drone. It will be shipped in July 2018.